Men lead. Men take charge. Men pioneer. Men love. Men fight. We’ll gathered as men in August 2017 over a weekend to hear STORIES OF WAR – how Jesus has truly set people free, changed them, and made them into real men. Friday, 25 & Saturday, 26 August at Bedfordview. Kabelo Mabalane, known by his stage name as Kabelo or Bouga Luv, is a South African kwaito musician, songwriter and actor. He was a member of the kwaito trio TKZee. He has opened shows for world famous musicians such as Jay-Z, 50 Cent, Ja Rule and Rihanna. Kabelo co-owns Faith Records, a South African independent music company. He has also been a judge on SA’s Got Talent for two seasons. Kabelo has an amazing story to tell as an ex-drug addict, and as a musician who believes in Jesus as saviour. 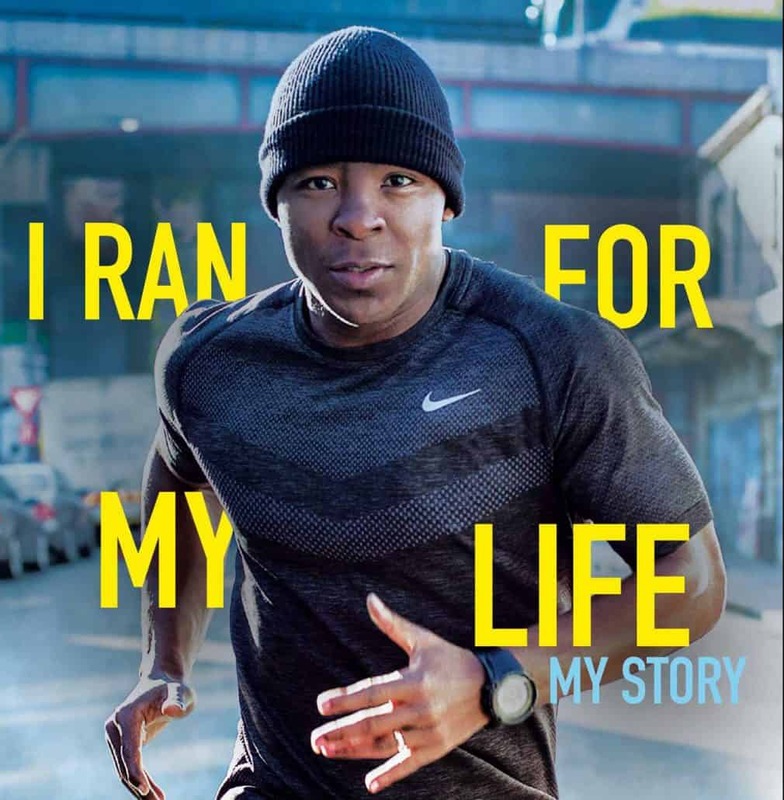 He has also written a book telling his life story called I Ran For My Life. We’ll be interviewing Kabelo on the Friday night, along with other guests. Imagine having a job that allows you to spend every day immersing yourself in the incredible diversity of the African bush while getting to perfect your chosen outlet for creativity. 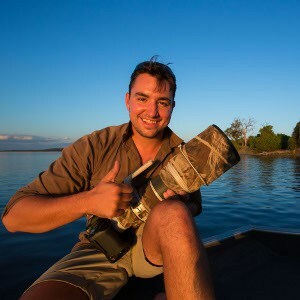 Marlon Du Toit lives that life as an award-winning professional wildlife photographer and guide. We’ll be interviewing him on the Friday night along with other guests. Read more about Marlon at News24. Rory Dyer will be with us on Saturday. 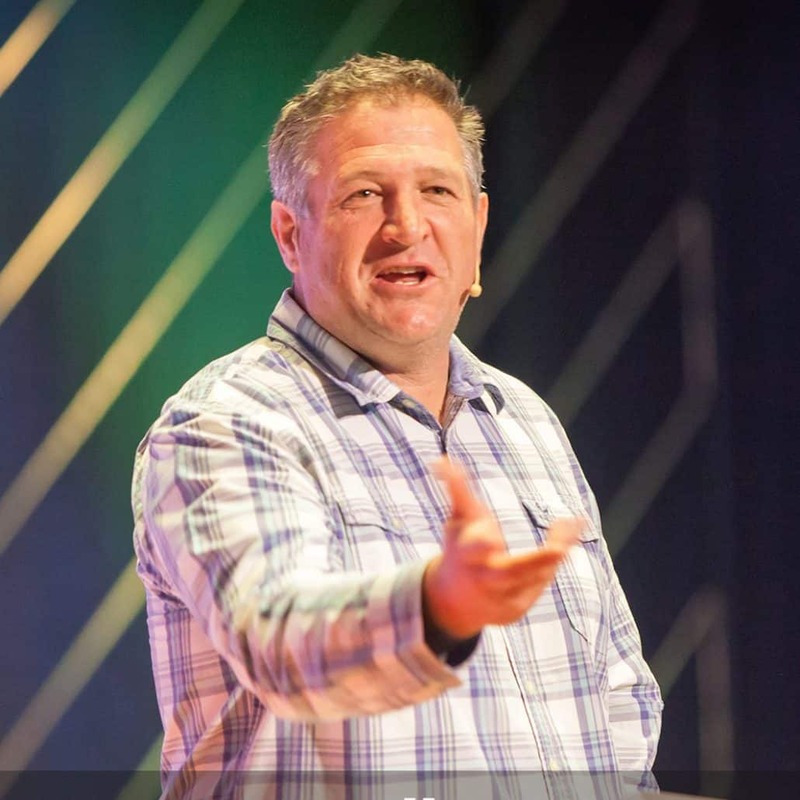 Rory leads Capital City Church International (3Ci) in Pretoria, and has a heart to see ordinary men serving an extraordinary God. The eldership at Cornerstone have known Rory for years and we are very excited to have him with us to encourage us as men in the Lord. 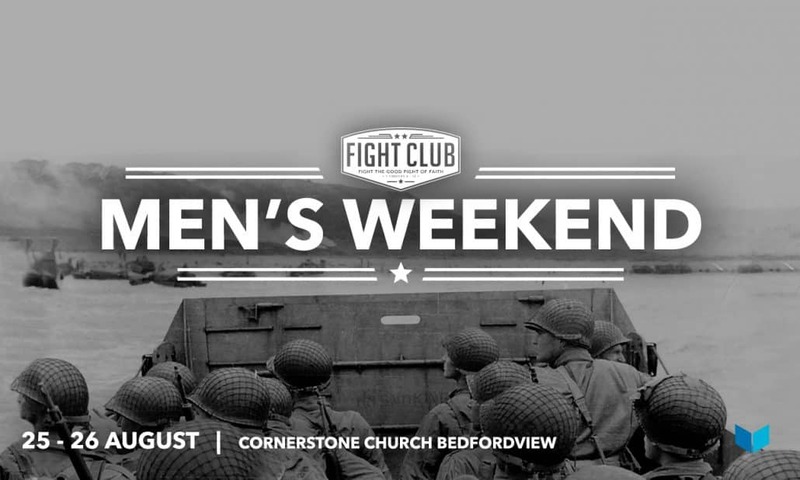 Fight Club MEN’S WEEKEND, Saturday 26 August, Session 2. Rory Dyer speaks about how we are sons in God’s house – and what it means to live like a son. Rory leads Capital City Church International (3Ci) in Pretoria and has a heart to see ordinary men serving an extraordinary God. The eldership at Cornerstone have known Rory for years and we were very excited to have him with us to encourage us as men in the Lord. Fight Club MEN’S WEEKEND, Saturday 26 August, Session 1. Rory Dyer speaks about the power of generosity, and how the Church can change the economics of our country through God’s principle of sowing generosity. Fight Club MEN’S WEEKEND, Friday evening 25 August – Craig Herbert interviews Kabelo Mabalane and Marlon Du Toit.